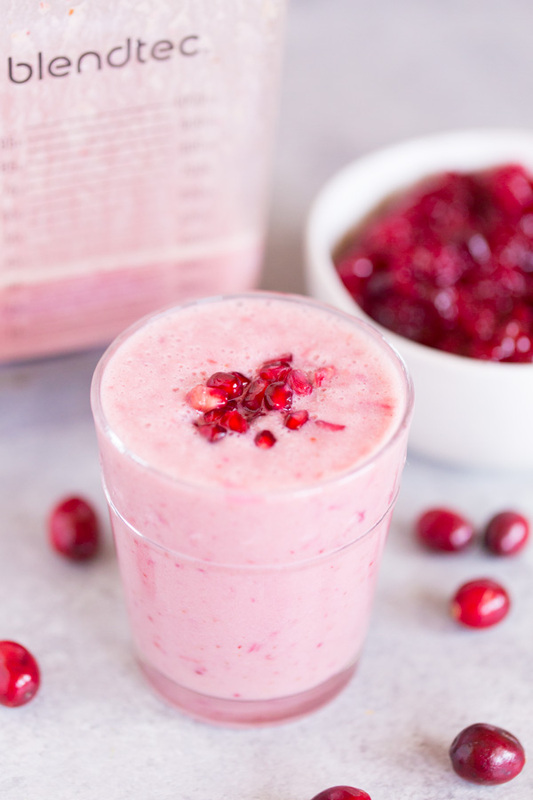 Make use of leftover cranberry sauce with this Orange Cranberry Sauce Smoothie! 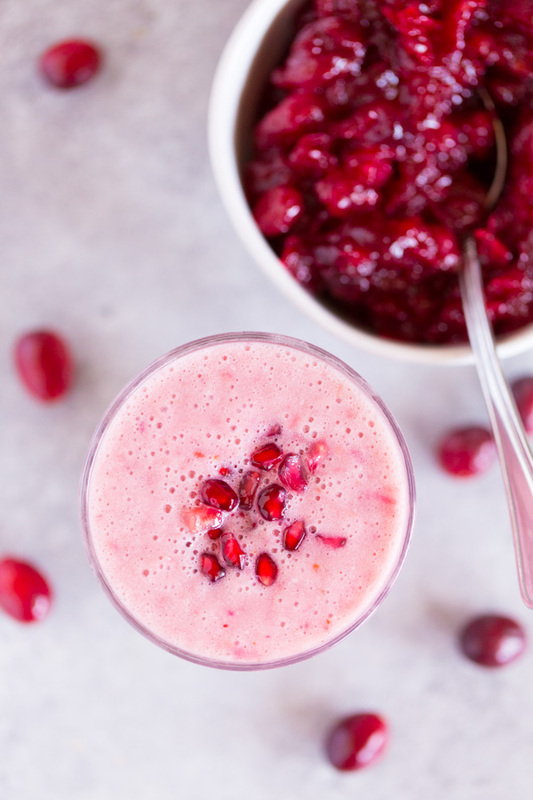 If you find yourself with an abundance of leftover cranberry sauce from your holiday meals, try putting some in a smoothie. It’s a great way to use it up! I blended leftover Three Ingredient Cranberry Sauce (naturally sweetened with maple syrup!) 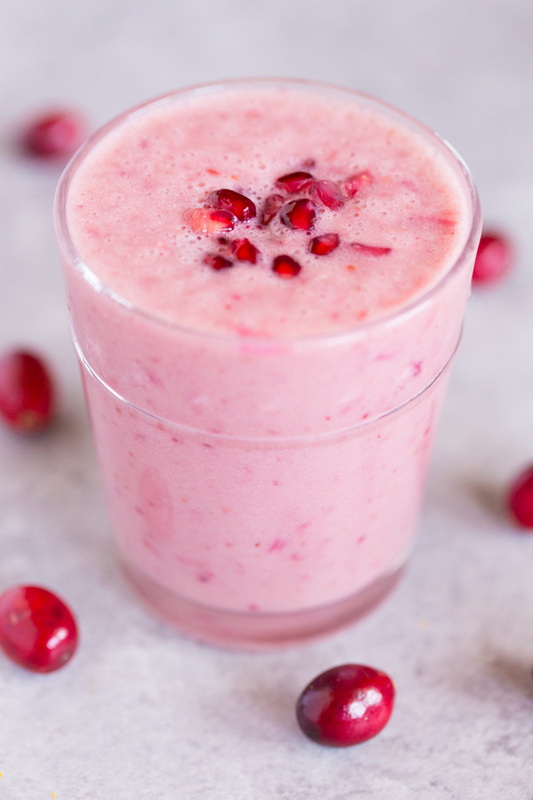 with almond milk, frozen banana, and orange to make this fruit smoothie. 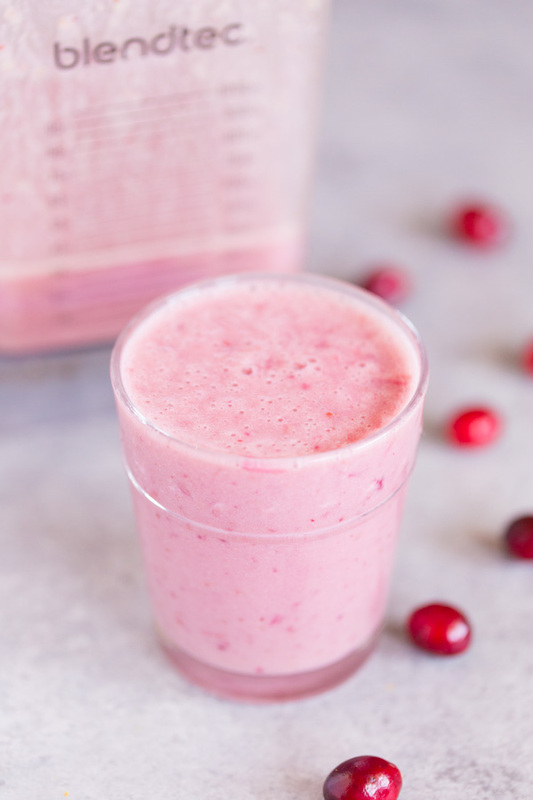 Enjoy a smoothie for a lighter breakfast or snack following those heavy holiday meals! Place all ingredients in blender and blend on medium-high speed until well combined. Pour into glasses and enjoy!